Ahh Summer, the days are getting longer and the nights are getting shorter. Don’t let that dampen your enthusiasm for nigh time fun, let’s bring on the lights. This ride is all about lighting up the night. So if you got lights let’s see ’em. 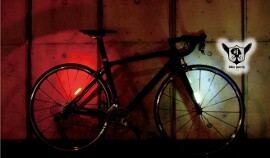 Light up your bike, or better yet light up yourself, just make it bright and colorful. Let’s do this. As always, San Jose Bike Party is the third Friday of every month. Wheels hit the street at 8:00 PM. Got questions? Like what’s a BIRD? What’s a Raven? Will you have food? All your answers are below so read on my friends. To keep the ride enjoyable for everyone, please remember to ride safely. You are a reflection of all of us who participate in Bike Party. No illegal behavior, ride safely and be courteous not just others on the ride, but to cars, pedestrians, and everyone you encounter. If you have a music bike or trailer, please turn the volume down when riding through residential neighborhoods, and no yelling late at night. Bike Party shares the road with other traffic, so obey all traffic laws, stay to the right to let cars pass, and stop at red lights. 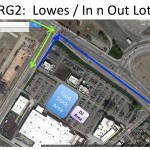 Helping cars and unblocking traffic helps keep the ride enjoyable for everyone. Do your part to encourage good behavior by reminding others of our simple rules. BIRDS are special volunteers who help make San Jose Bike Party such a great monthly ride. BIRDs coordinate the ride by directing bicyclists at key intersections, providing turn instructions, warning riders of railroad tracks, and organizing riders, food trucks and the entertainment at regroup. BIRDs keep the ride safe by reminding riders to stick to our “How We Ride” rules, such as stopping for red lights and staying to the right as much as possible at all times. If you hear a whistle, or a BIRD directing the ride, please listen up and help them get the message out to others. You’ll spot our BIRDs by their distinctive BIRD patch. Even if there isn’t a BIRD in sight, we encourage the Bike Party Community to self police, meaning if you see bad behavior, don’t hesitate to point it out, like “Boo”ing those who run Red Lights. Ravens are the elite group of BIRDs that volunteer to make sure San Jose Bike Party runs smoothly by helping bicyclists with directions, minor repairs, and garbage clean up after the party at regroups. There will be up to 8 Ravens riding special trikes on the ride. They are essential to keeping the party going and they can’t do it by themselves. You can help by picking up any trash and disposing garbage and recyclables in the appropriate Garbage Bins. Although we encourage all riders to carry their own bicycle repair supplies and tools, the Ravens also carry route maps, tubes, patch kits, pumps and tools to help bicyclists keep rolling if needed. When you see them, please thank them! They are a really cool bunch. If you want to become a Raven or BIRD, please ask! We are always looking for volunteers who would like to help. Regroups are 20-30 min stops along the way that give the riders time to rest, relax, and get to know each other. It’s a great time for bicyclists to reach out to others on the ride and make connections with people you normally wouldn’t have a chance to meet. 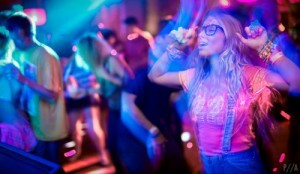 There may be special performances or entertainment at each regroup. 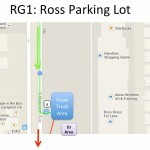 We will also have a designated area setup for dancing with synchronized music bikes. Please keep your bicycles out of the designated dance area. 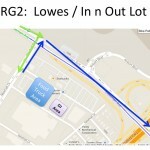 The areas where these events will take place will be shown on the Regroup Map. If you have an interest in performing or participating in the entertainment please contact sjbikeparty@nullgmail.com, or check the Music Bikes section below for more information on music bike guidelines. 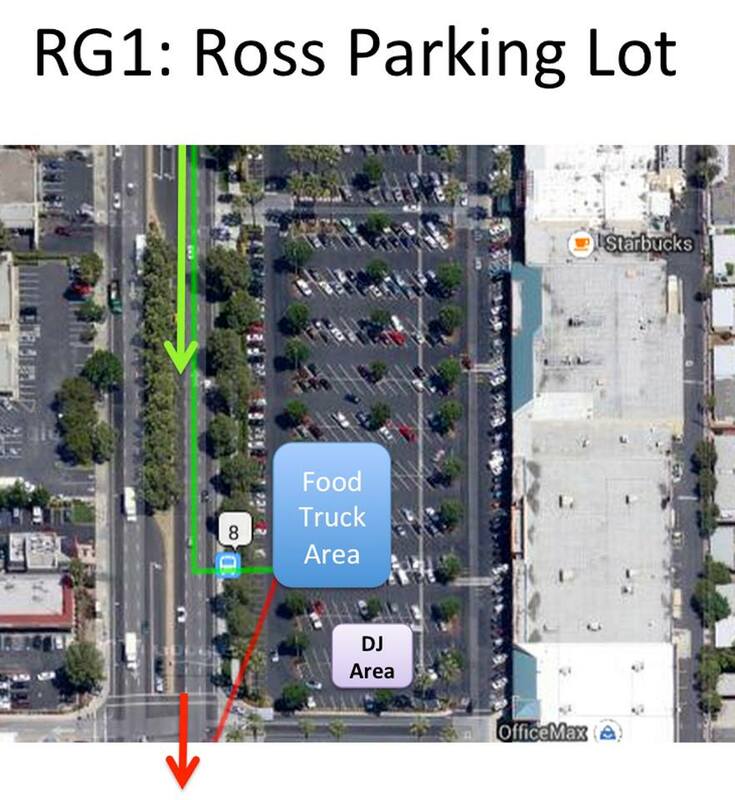 To add to the fun, the regroups are also visited by food trucks, vendors, and groups wishing to promote themselves to the San Jose Bike Party Community. Although Ravens are usually present to clean up, everyone should do their part to keep the ride clean and green. The idea is to leave the regroup area as clean as when we first arrived. 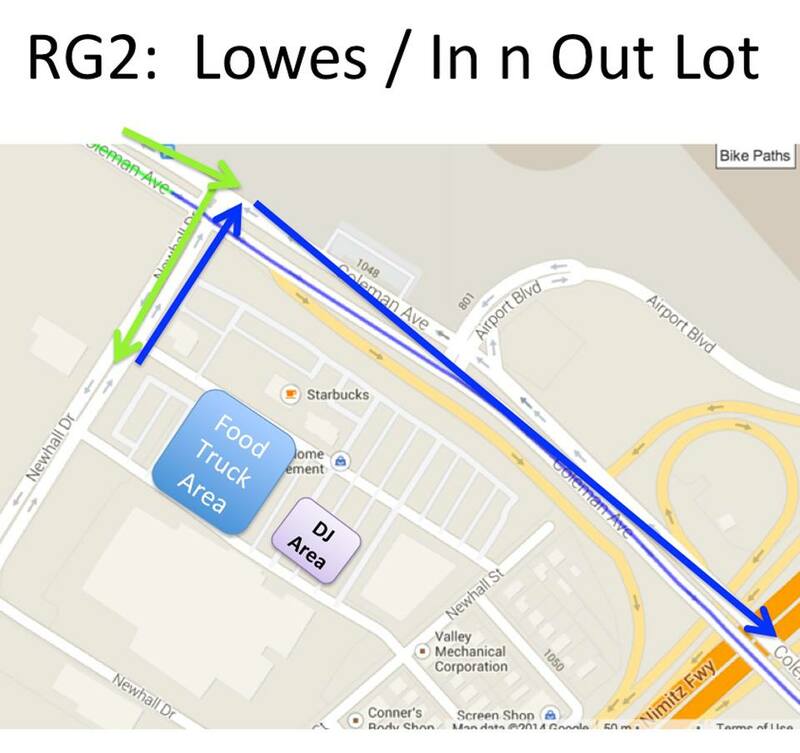 In addition to setting up in the right location on the regroup map, we also require food trucks to bring suitable garbage collection bins, and minimize the waste that is created through food wrappers, cups and other waste. 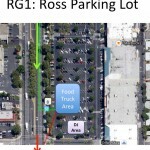 Adherence to this guidance for food vendors is required for continued participation in San Jose Bike Party. 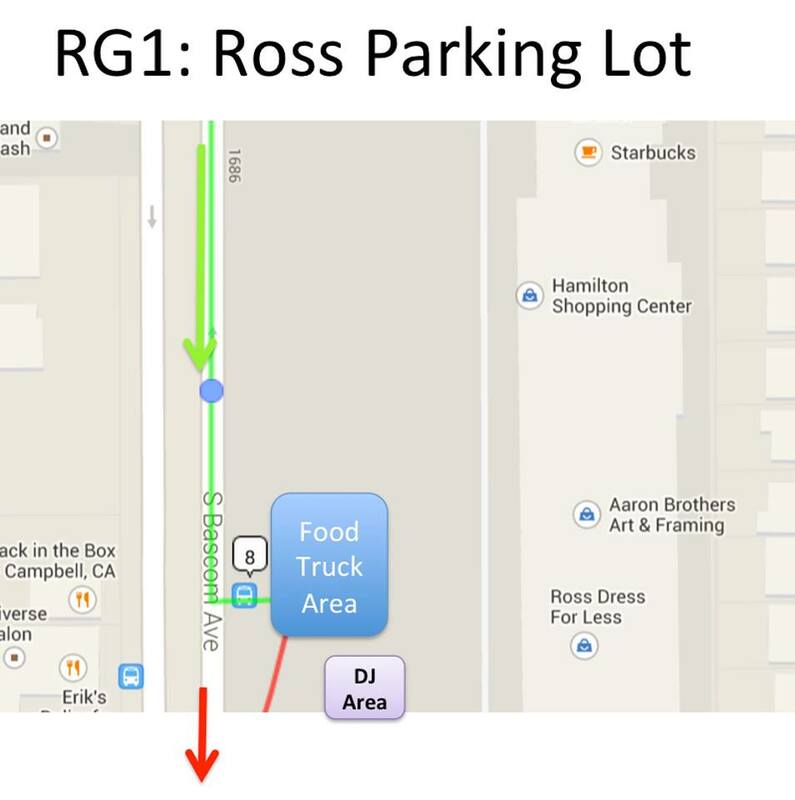 To join our food vendors mailing list to receive advance information and to provide feedback to the San Jose Bike Party organizers, please send contact info to sjbikeparty@nullgmail.com. Be able to control your volume and use common sense when going through residential areas after 10pm. Be forewarned, tickets are occasionally issued for noise heard beyond 50 feet from your “vehicle”. Don’t compete with other music bikes. Turn down your volume when overtaking another music bike & also turn down if you come up on another music bike at a stop light. The lead music bike has the right of way at stops. Music on Music is noise; nobody likes it and it detracts from enjoying the ride. Don’t overpower your system to the point of distortion. Loud does not necessarily equate to good when it comes to sound quality. If you want to increase your power, talk to some of the other music bike captains and ask them to share their experience. 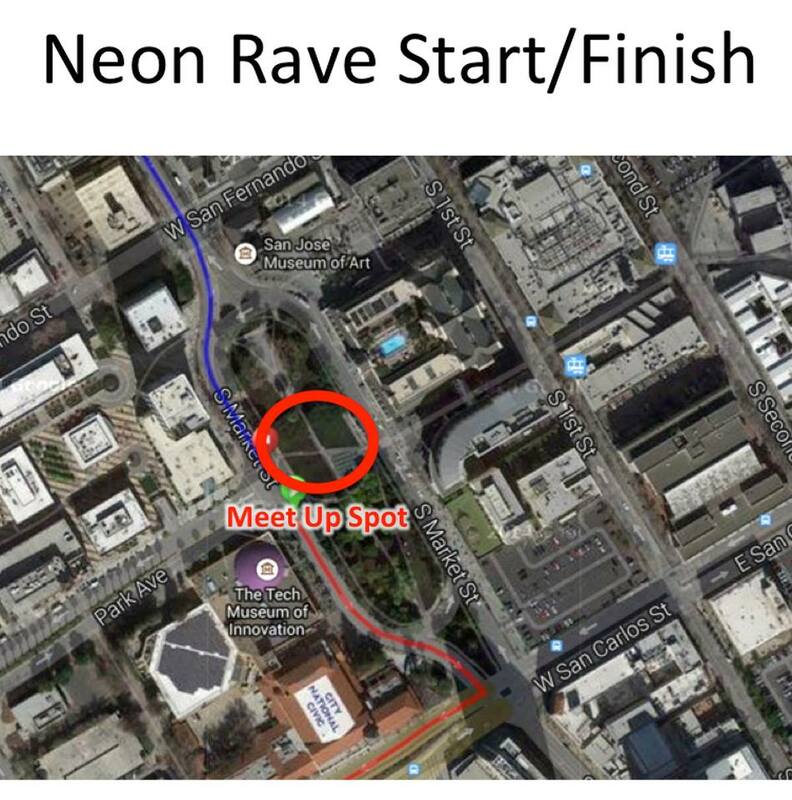 At the stops, come join in the sync up if you want to be part of the main dance area, or find another clear area to play where you are not stepping on or competing with other music bikes. For more more information on joining the music bike sync or other music bike related topics please contact sjbikeparty@nullgmail.com. 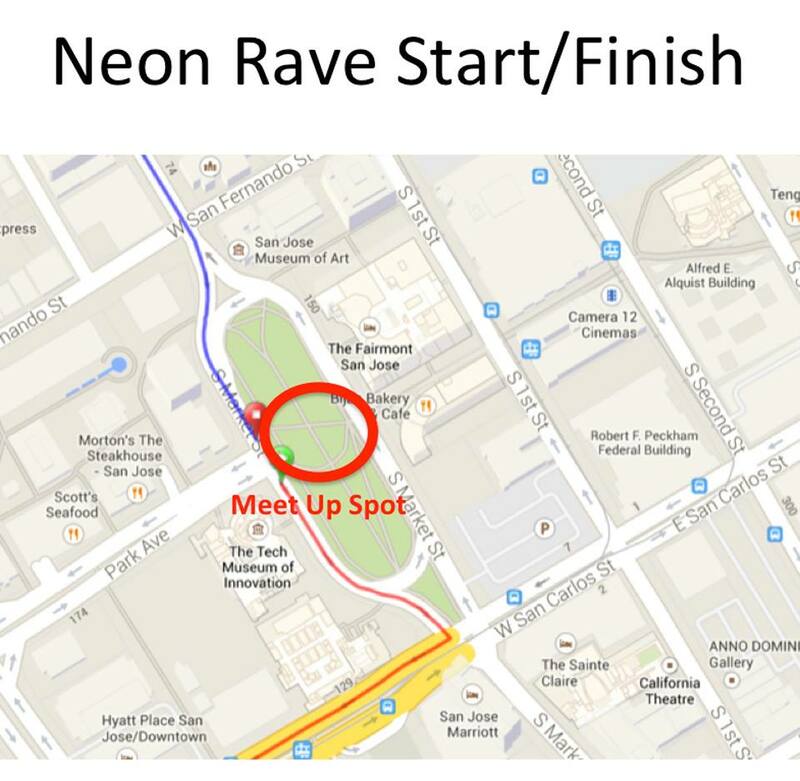 Because you may live farther away from the bike party starting point, Volunteers create one to several Pre Rides per month. Pre Rides originate from multiple locations around the Santa Clara Valley, and are coordinated to arrive at the Bike Party ride start typically a half hour before “wheels hit the street” at 8PM. 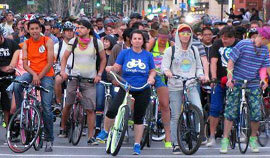 San Jose Bike Party encourages all Bicyclists to join one of these pre rides rather than drive to the starting point because its the Green thing to do and Parking may be limited. Leading Pre Rides are also a great way to become familiar with planning routes and you may also want to eventually join the Bike Party Routes Group and work on test rides. Pre ride participation builds community, allowing new bike party bicyclists to meet other experienced Bike Party Bicyclists who may live near them; making the large ride a bit more personable. 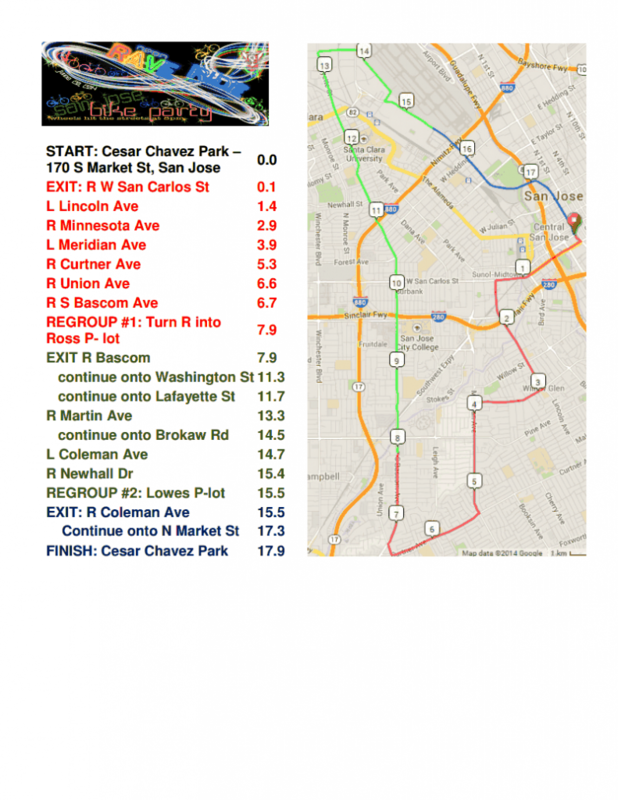 If you would like to organize a pre ride send an email to sjbikeparty@nullgmail.com. 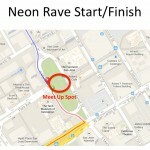 Please make sure you include your name, contact info, pre ride start location and time you will depart in your message. 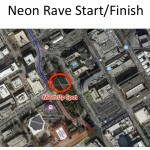 Printable Map -Neon Rave RideTurnByTurn – Print Me and bring a couple to share.